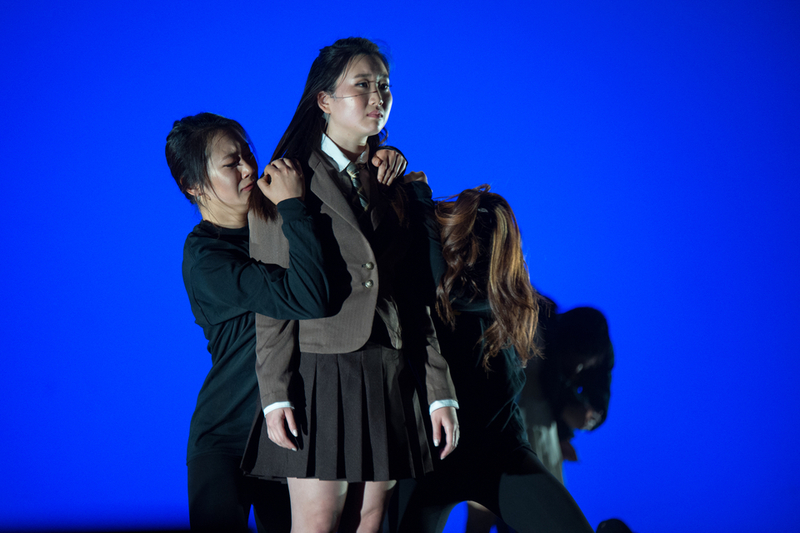 This year’s KCN seeks to bring awareness about issues such as mental health, bullying, and sexual assault that are buried and covered up more often than not in Korea’s high pressure society. 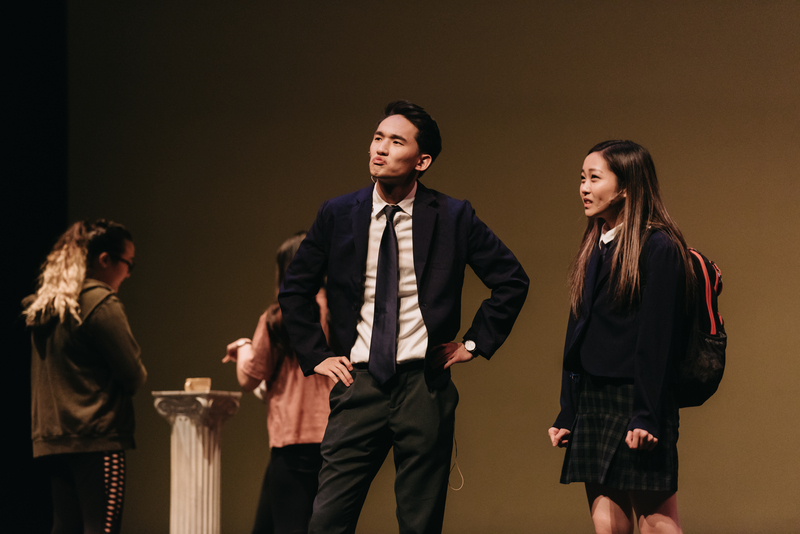 These issues are not only masked by those in power but by average citizens that try to make Korean society look perfect on the outside rather than focusing on and addressing these underlying issues. 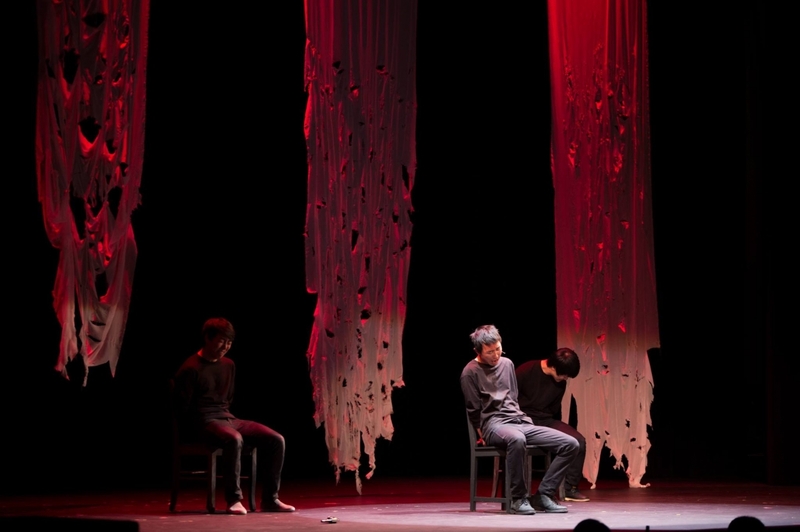 The lack of attention to such issues may contribute to South Korea’s high rates of alcoholism and suicide even as a first world country. 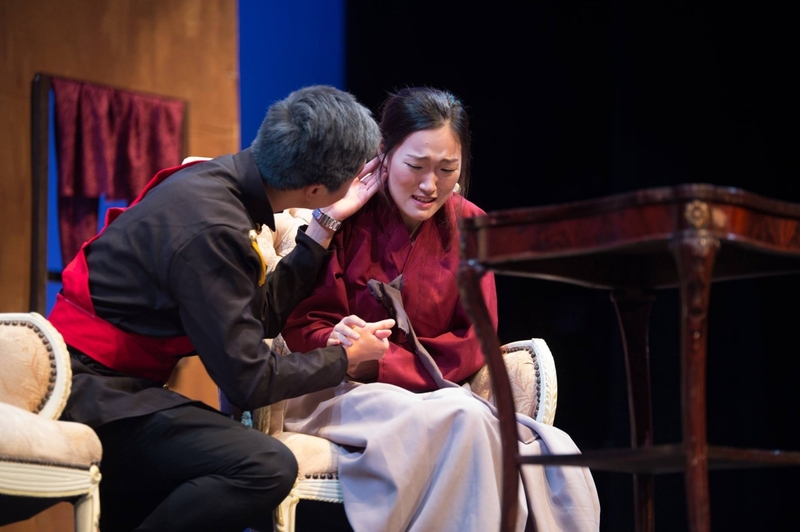 However, even with all the research done, KCN is in no case a perfect representation of these dense issues that are ingrained in Korean society, especially because there are many affected individuals that aren’t lucky enough to experience happy endings. 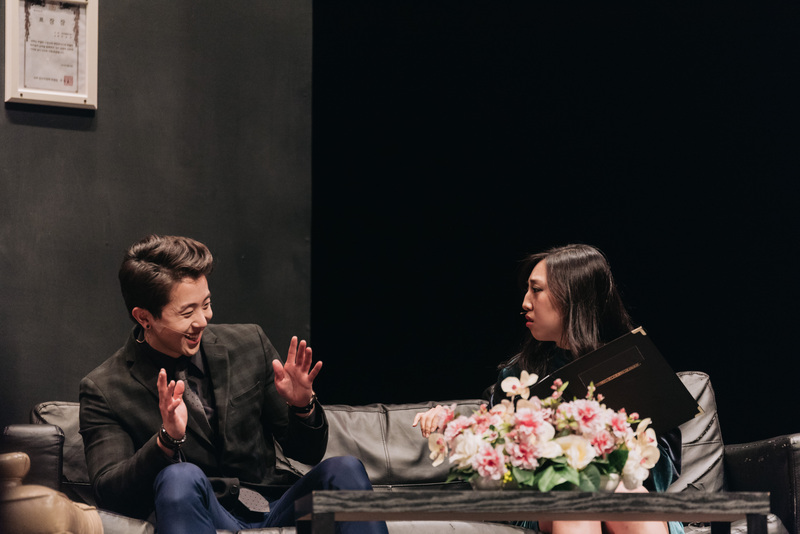 Rather, KCN seeks to send a message of hope and to encourage an open mind about these topics so that people may change their attitudes towards these issues and treat them as a reality that should be addressed more willingly throughout generations to come. 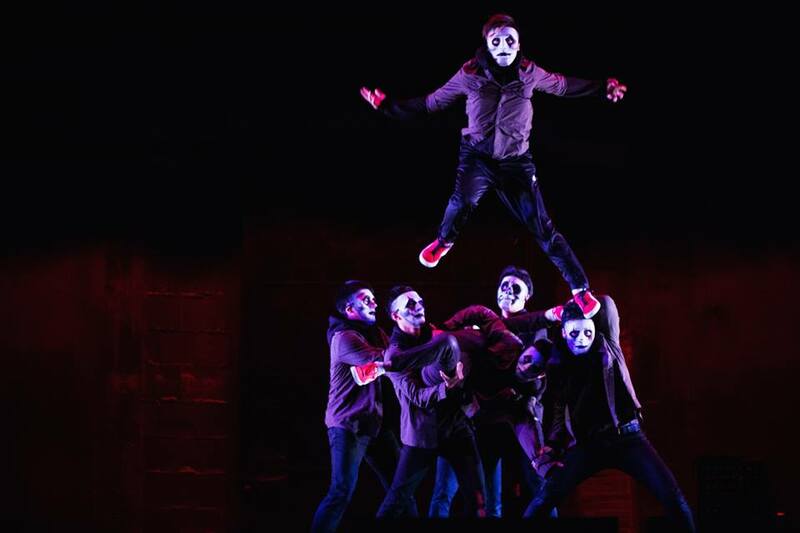 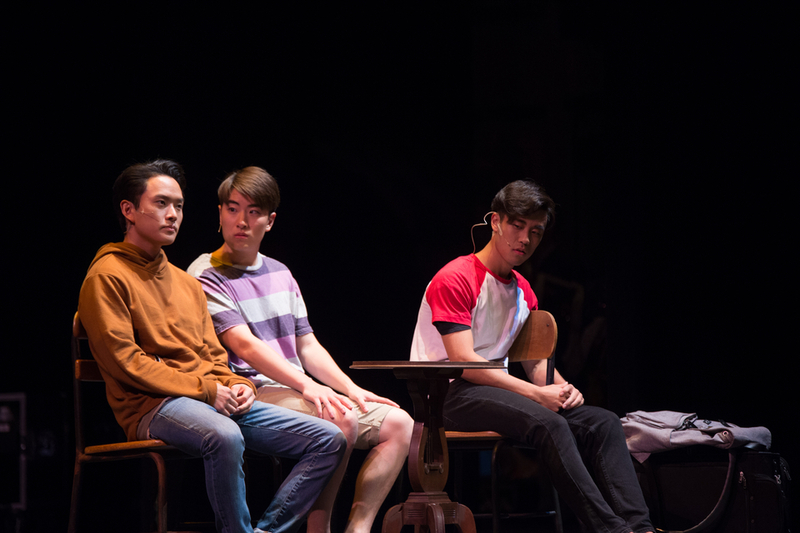 In 2017, we invited the audience into the lives of four unique students who are all brought together by a historic and tragic incident. 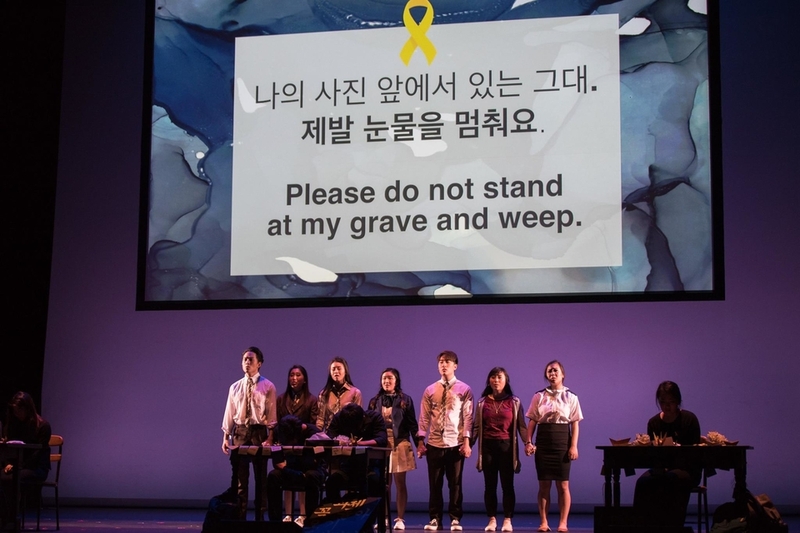 This devastating event is the sinking of the Sewol Ferry, a disaster that was so widely covered by the media, that united all of Korea into a grim and solemn time of waiting and hoping, and ultimately a day that took over 300 lives. 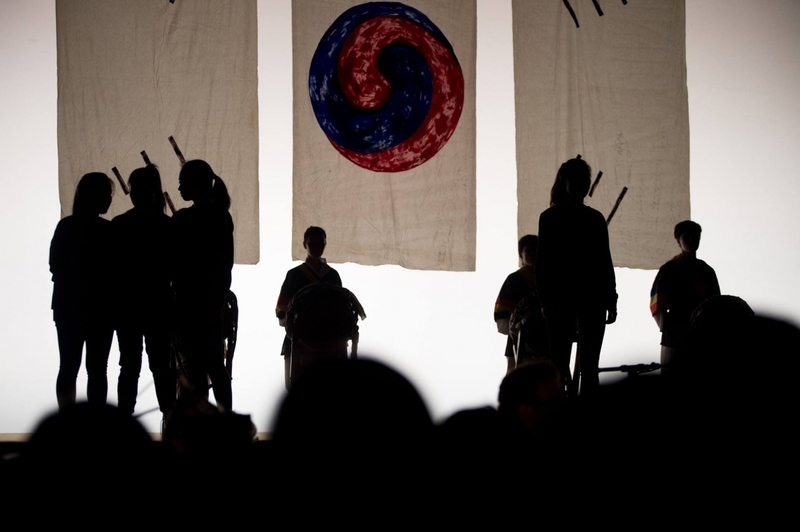 Too often, as we sympathize with the families who suffered from losses, we, as outsiders, are not able to fully picture the incident in its scale and relatability. 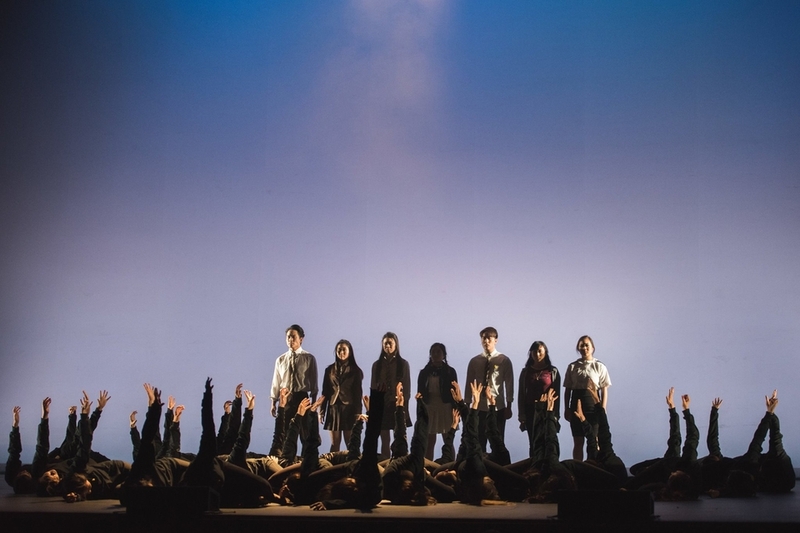 Through KCN 2017 we delved deeper into the lives that were affected and brought to life a tragedy that shocked and angered our country. 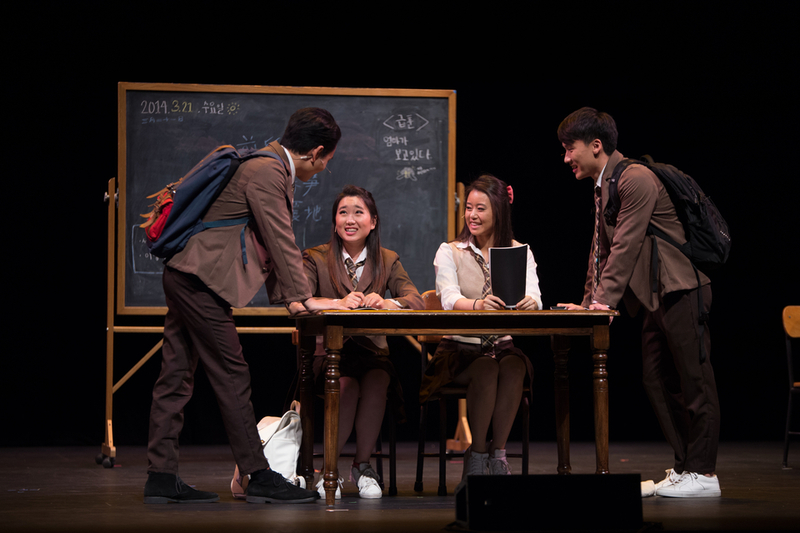 We followed the lives of four ordinary students who had hopes, dreams, and ambitions whose lives were changed by truly an extra-ordinary event. 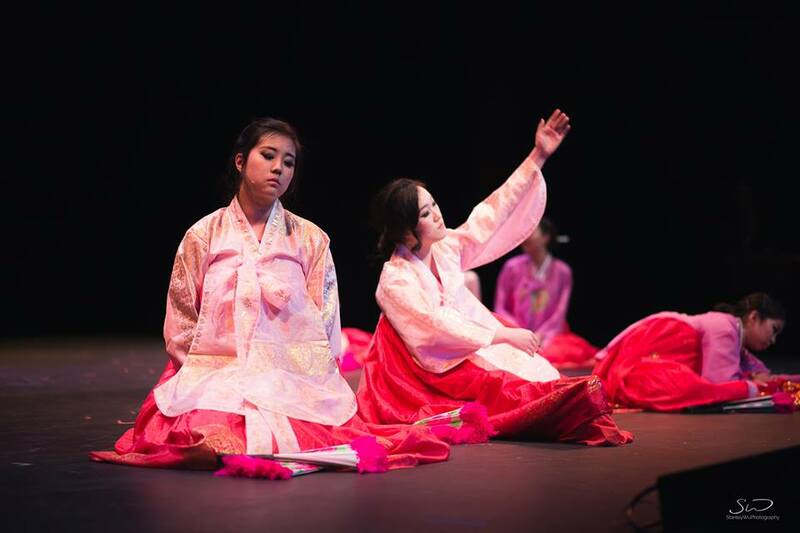 In 2016, we explored the definition of being Korean through the struggles of our people. 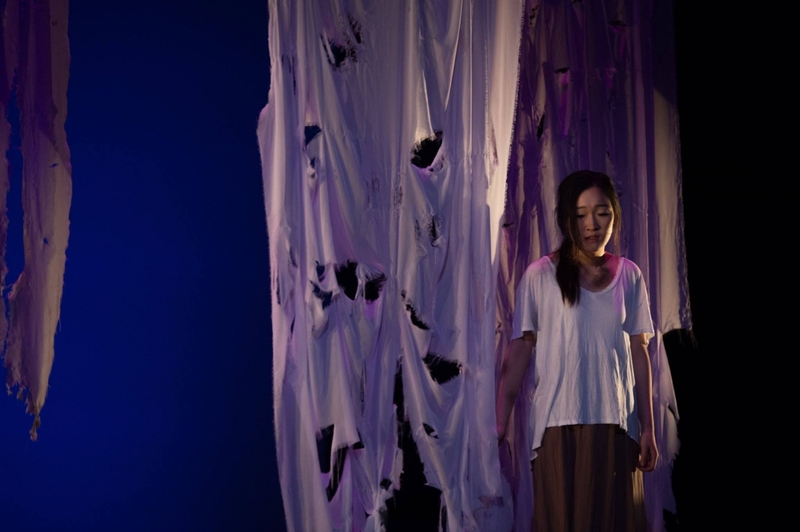 The term ‘Comfort Women’ is a euphemism that refers to women and girls who were forced into sexual slavery by the Imperial Japanese Army before and during WWII. 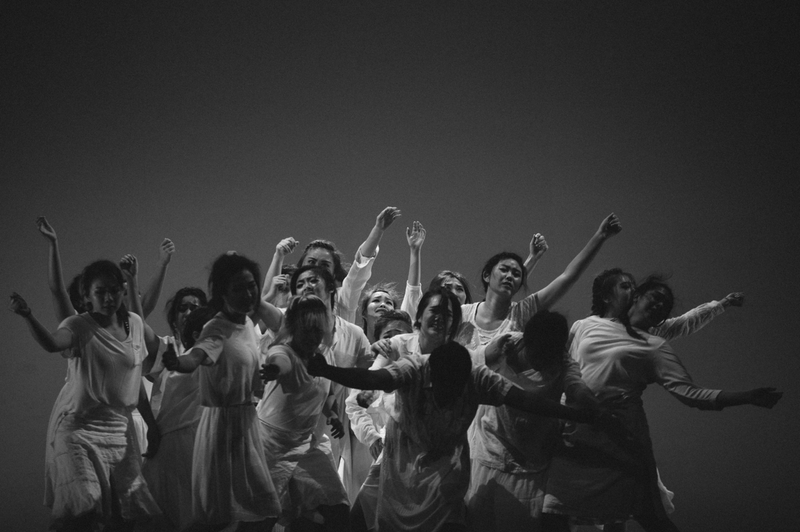 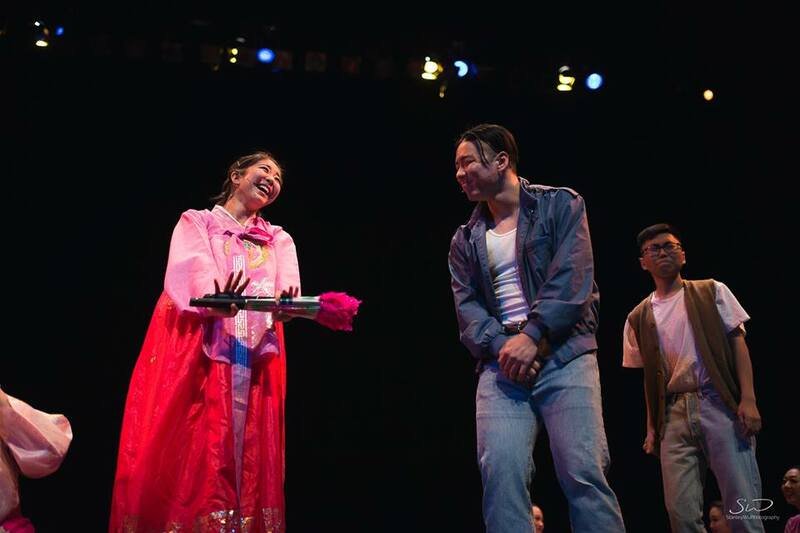 Our goal is to honor the women of our country and many other Asian nations who were so wrongly treated, and through drama and performance, bring to light the horrific stories of the few women who survived and endured through these horrors. 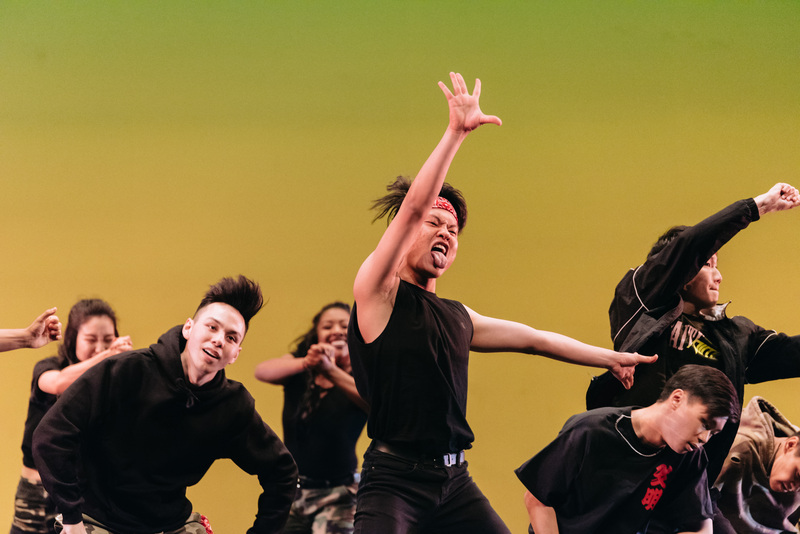 In 2015, we focused on a groovy time when discos were the hopes of Fridays and the clamor of student protests filled the streets. 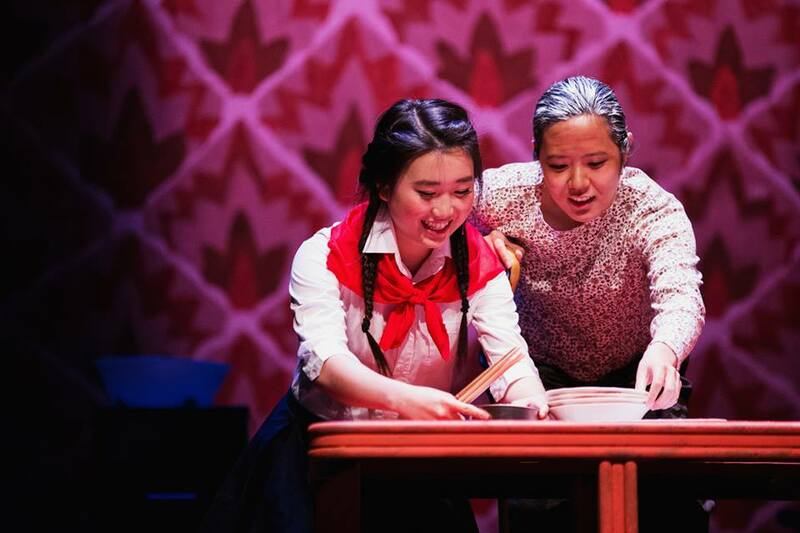 We want to pay homage to our parents' youth and the sacrifices they made for their children's future. 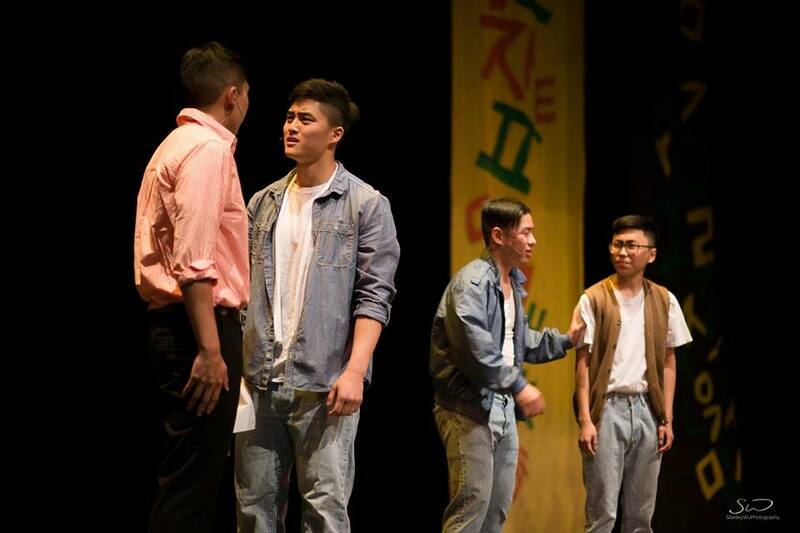 Join us as we travel to the 80's to celebrate the miracles of yesterday. 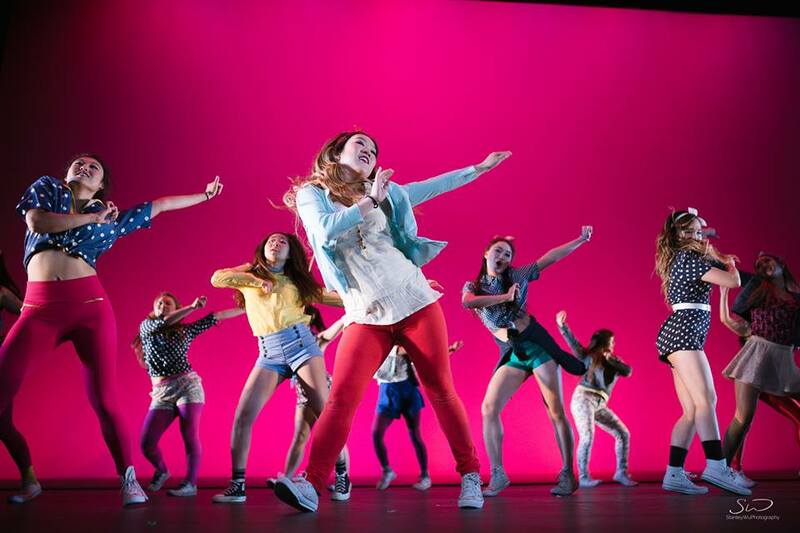 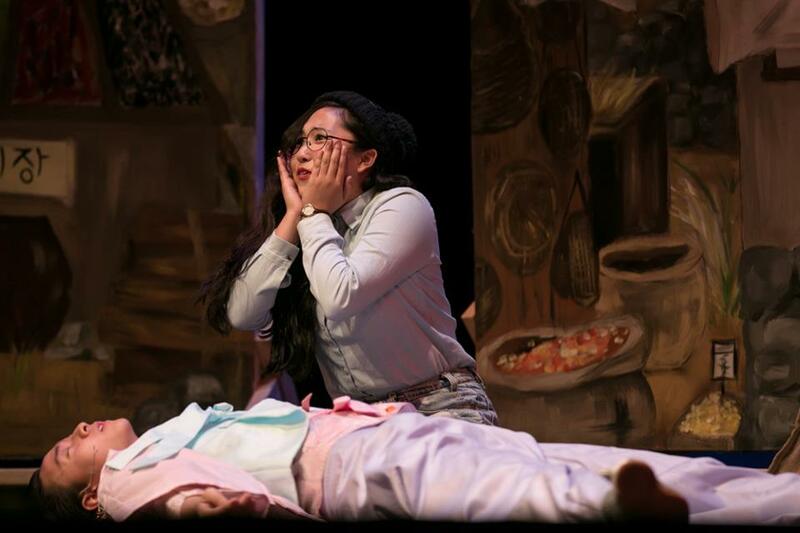 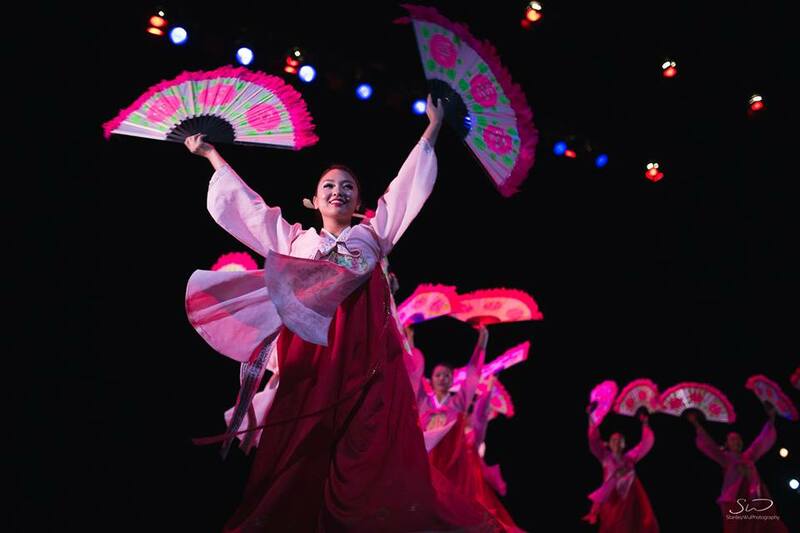 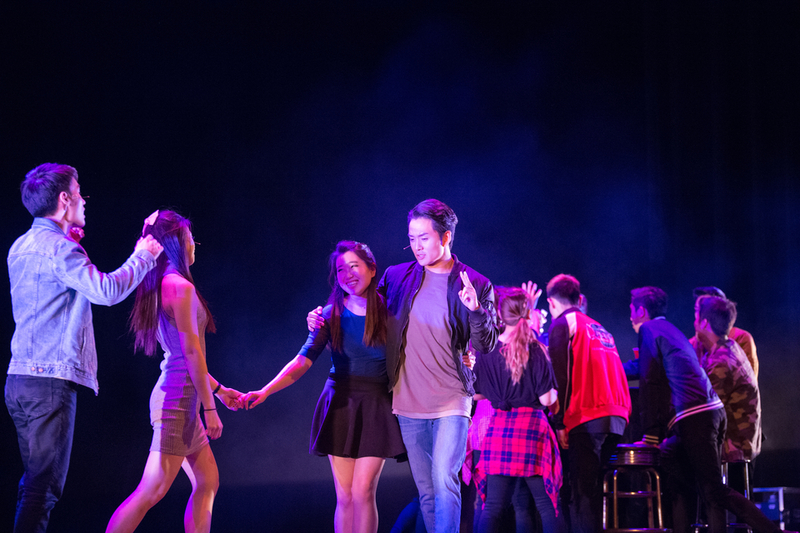 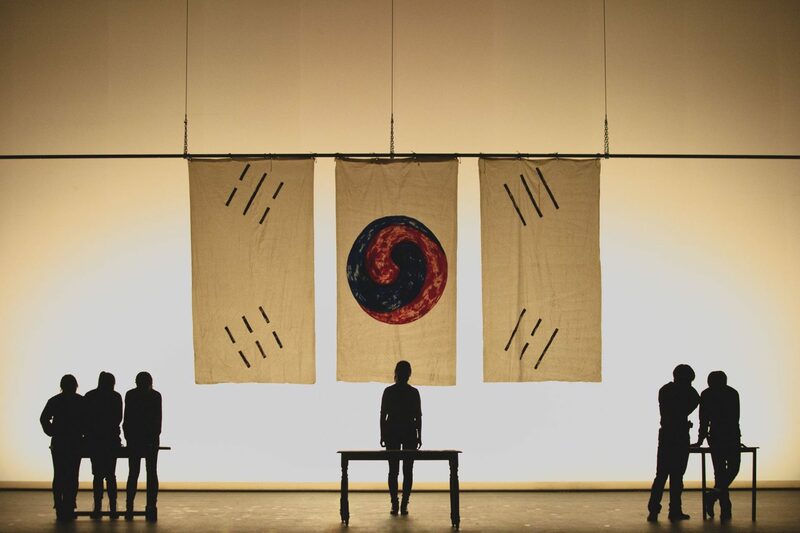 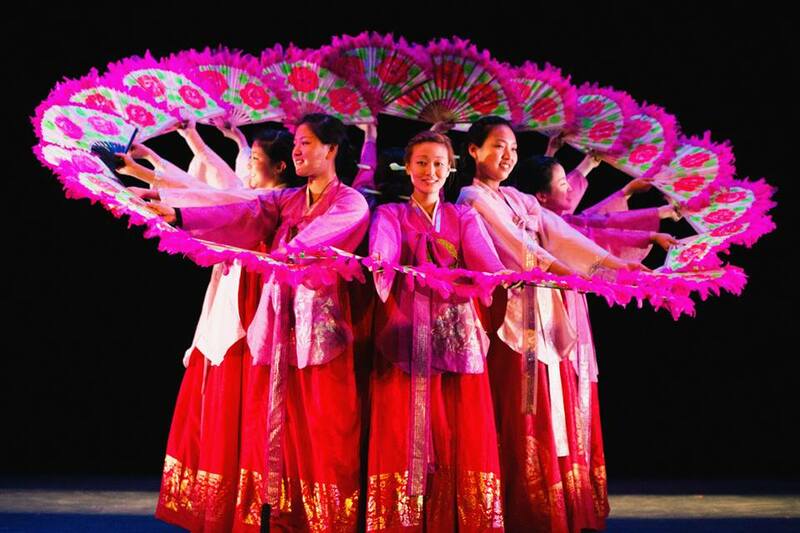 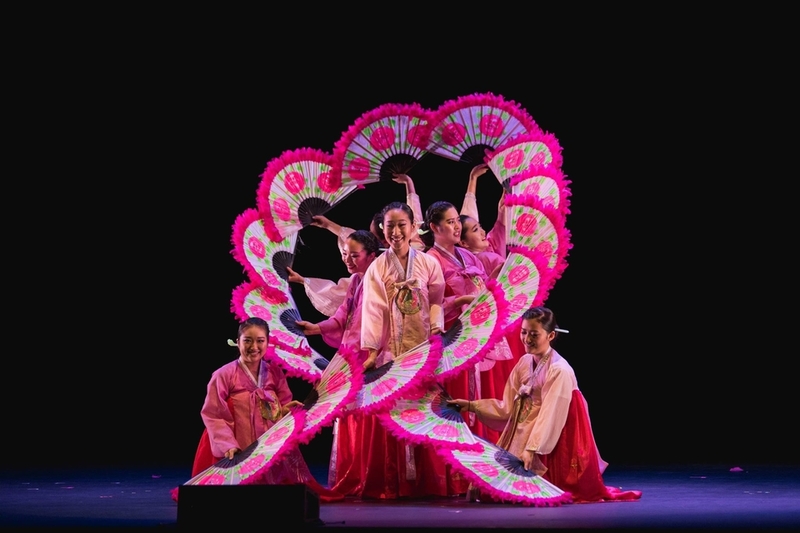 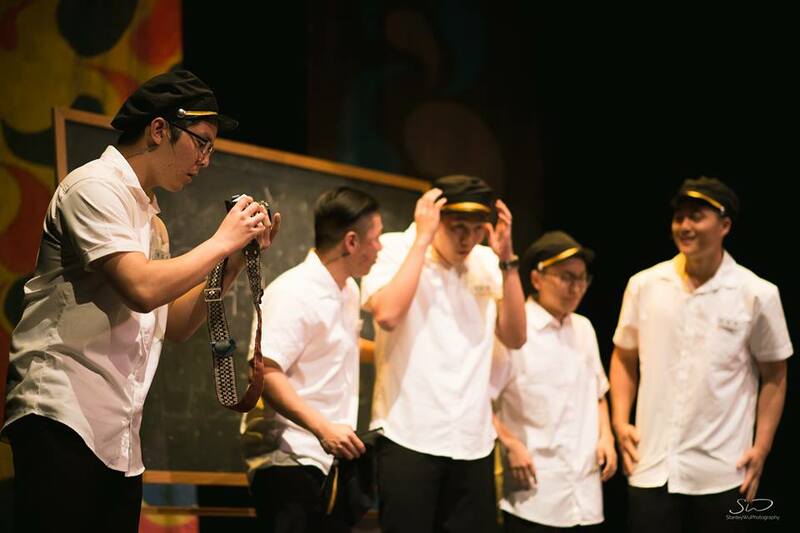 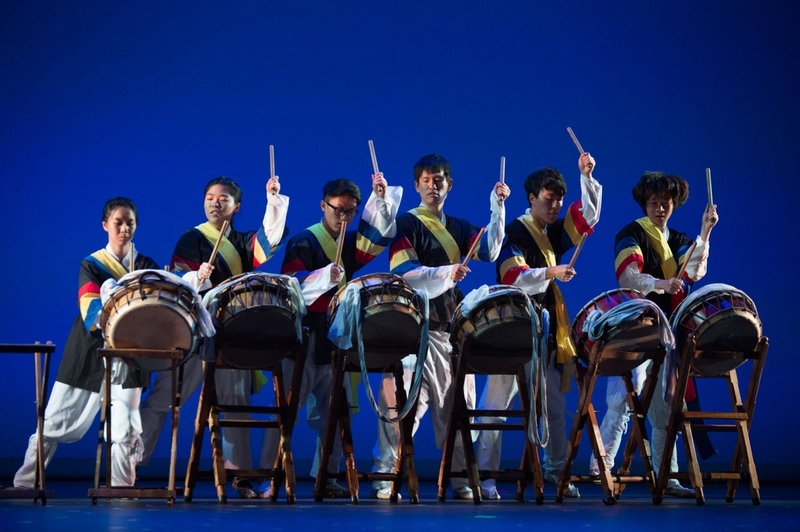 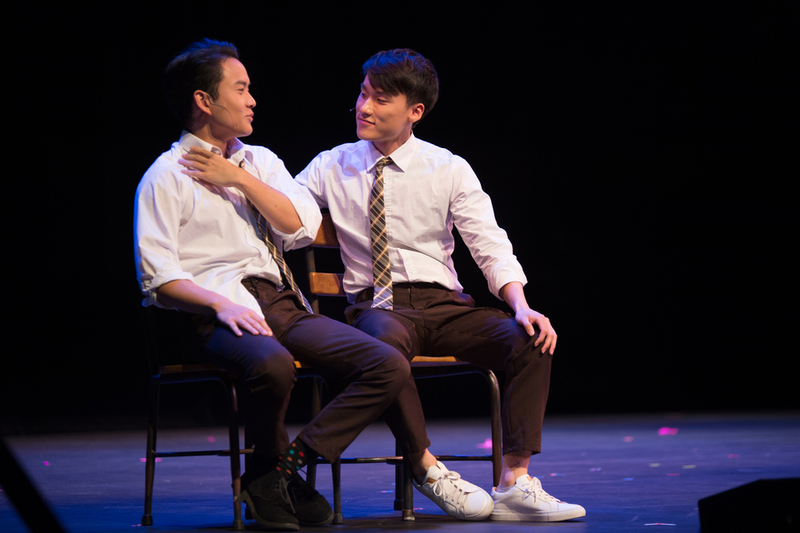 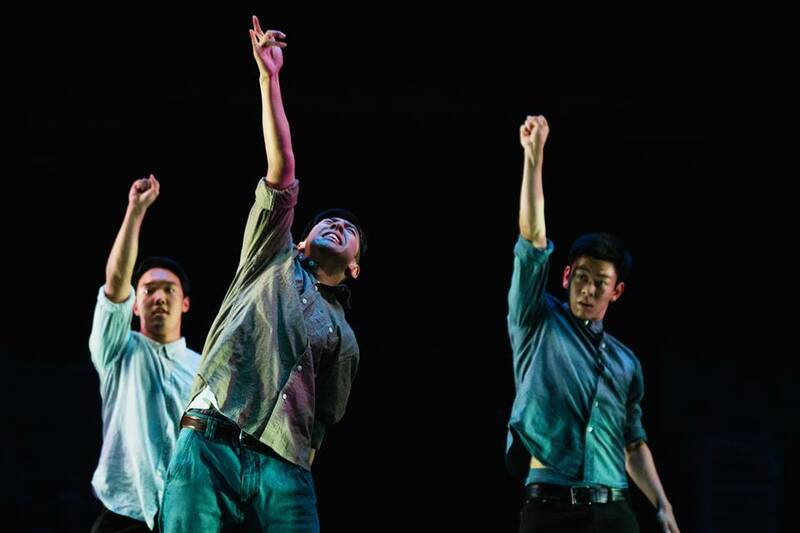 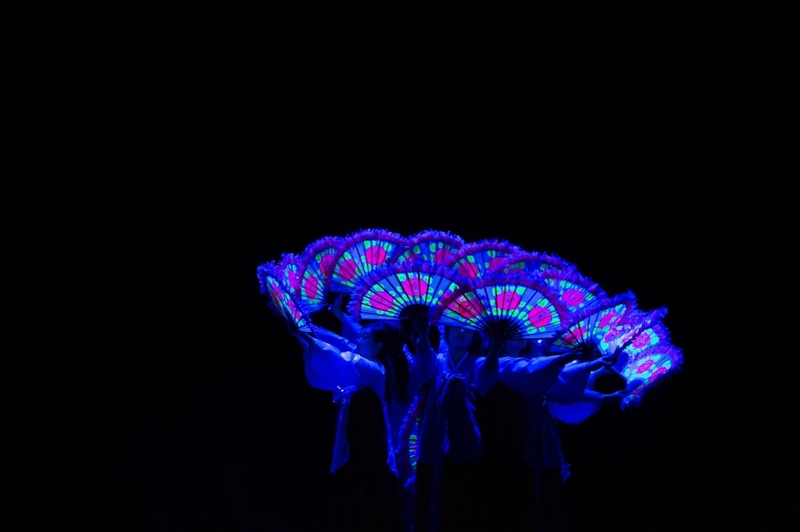 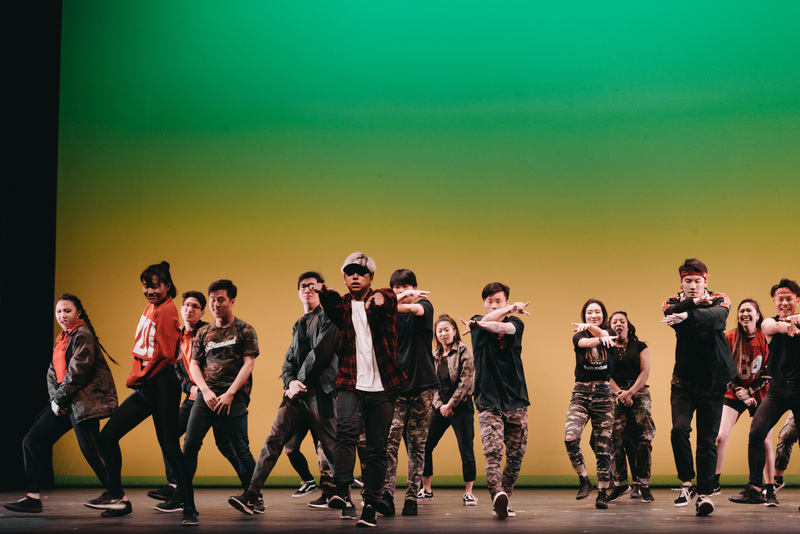 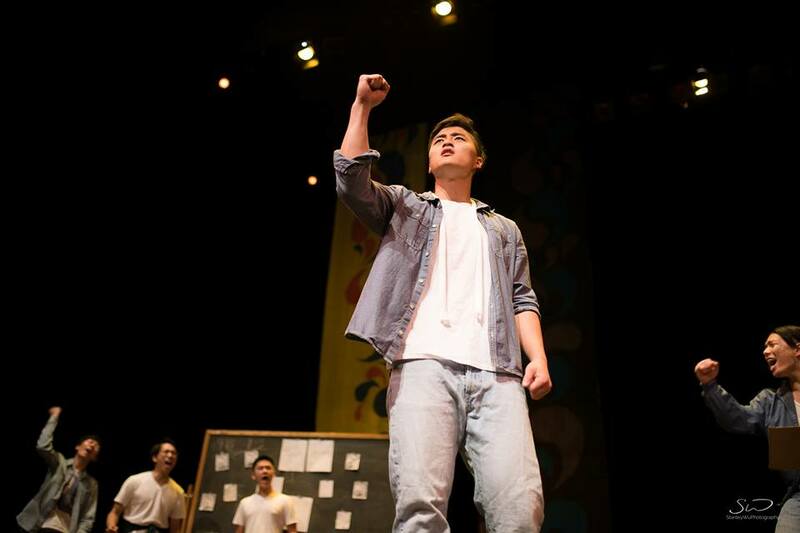 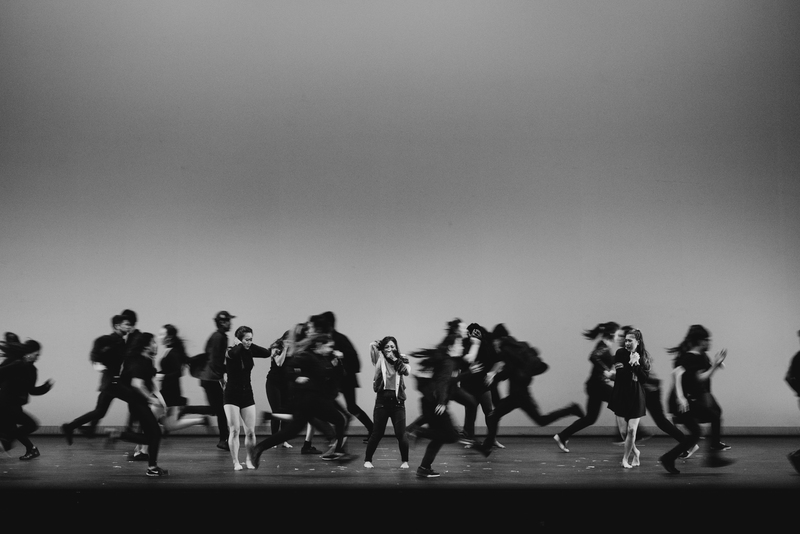 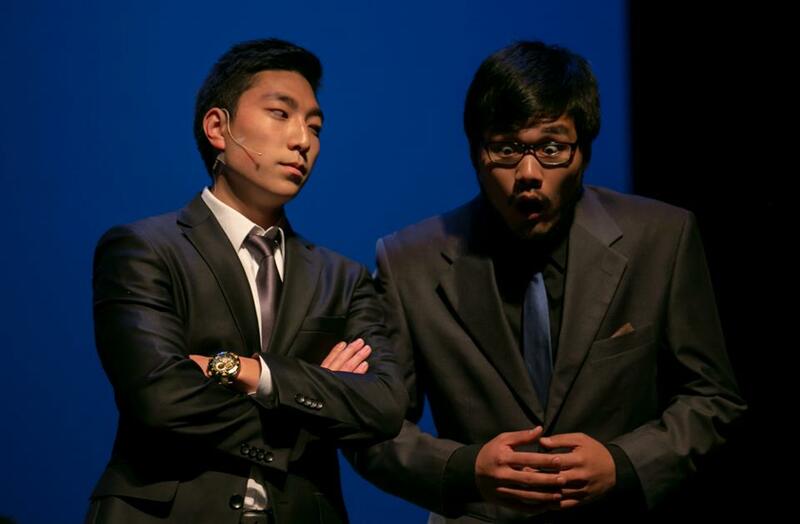 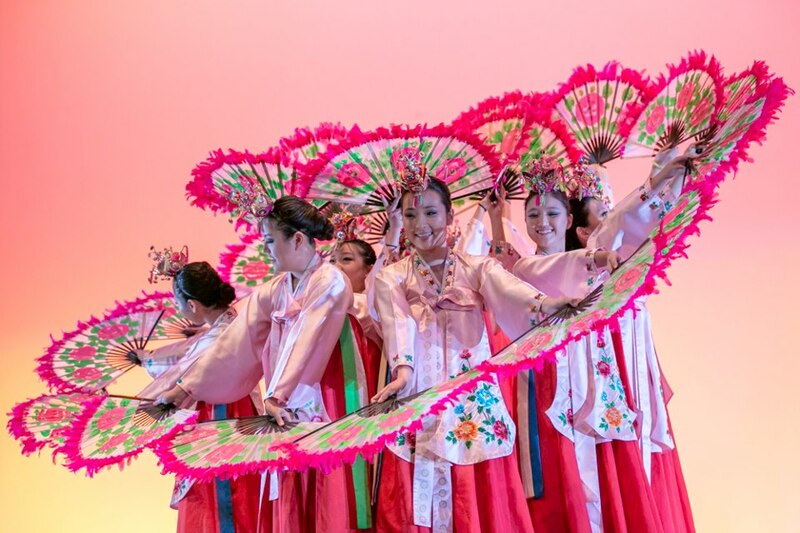 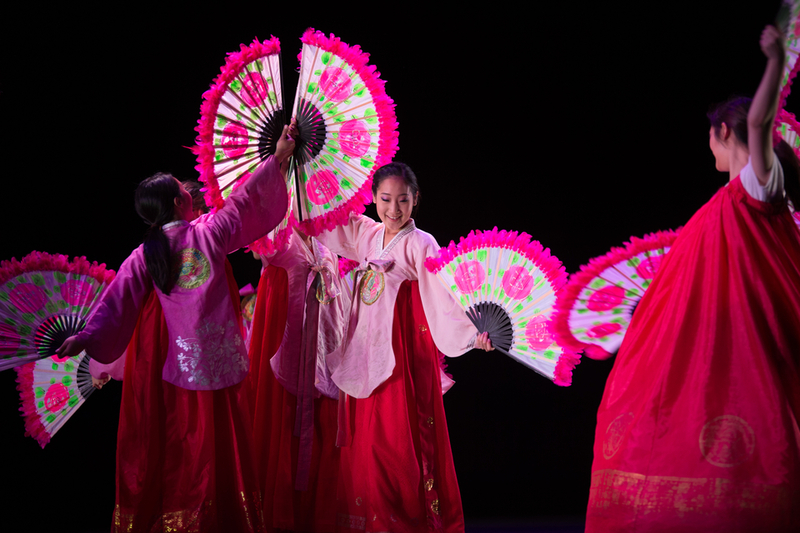 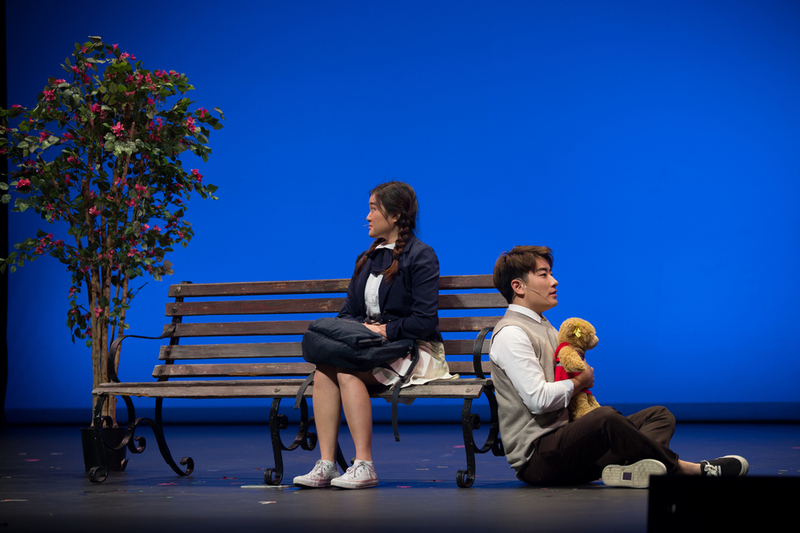 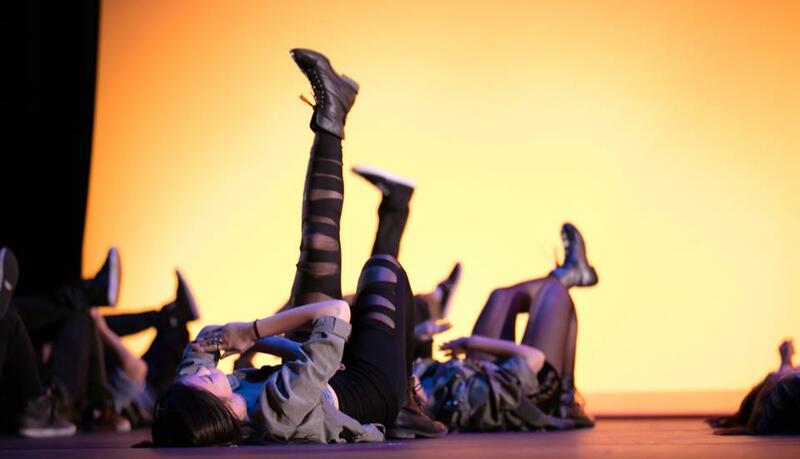 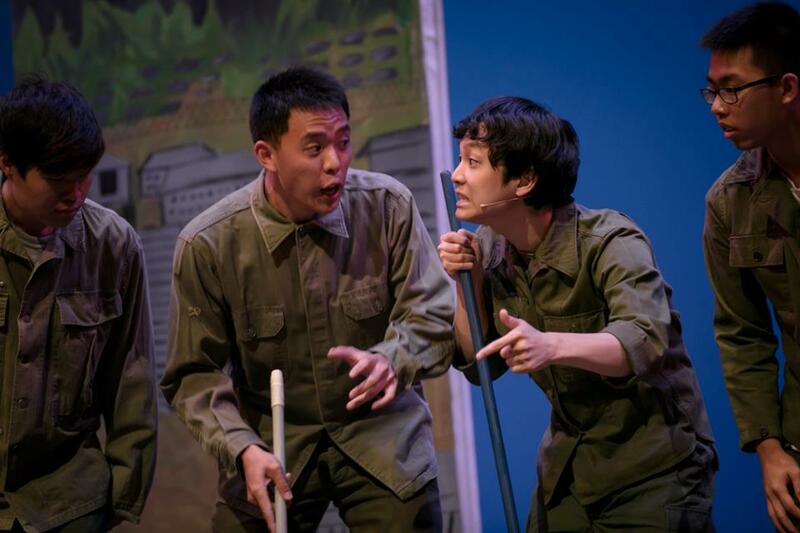 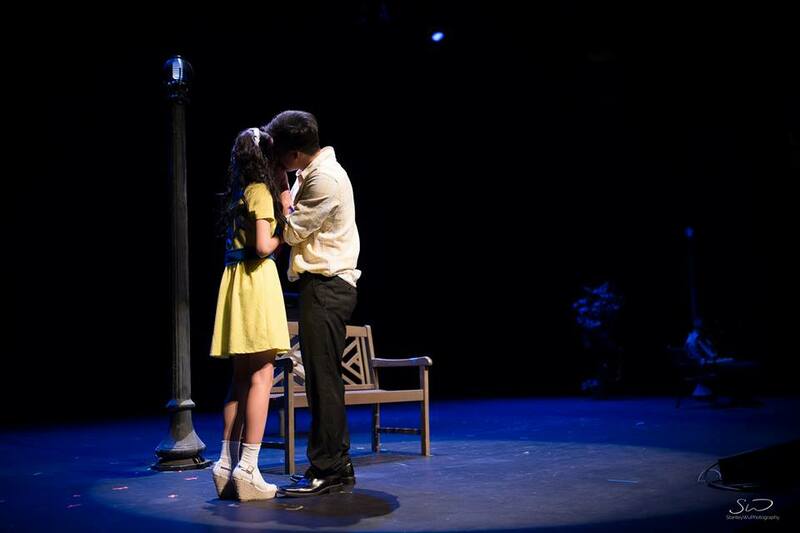 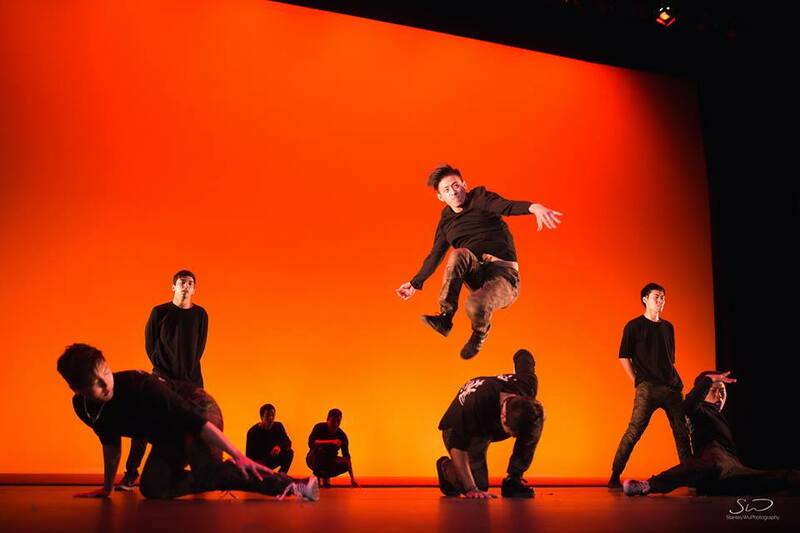 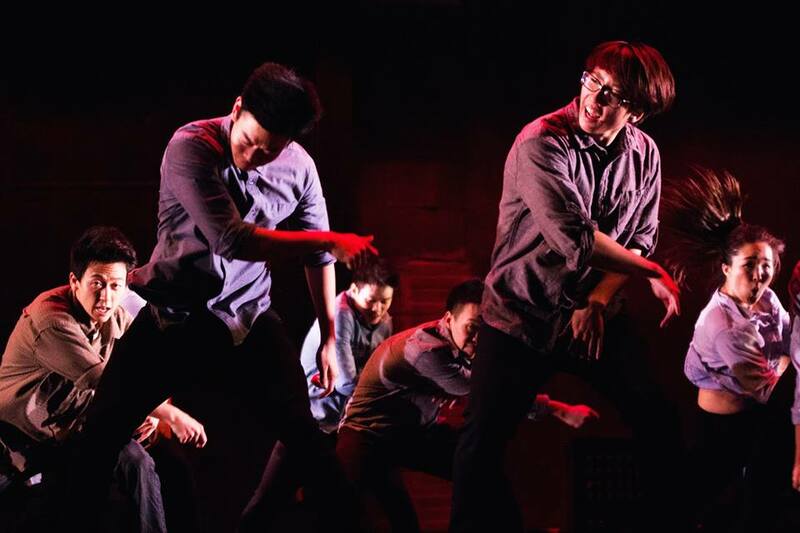 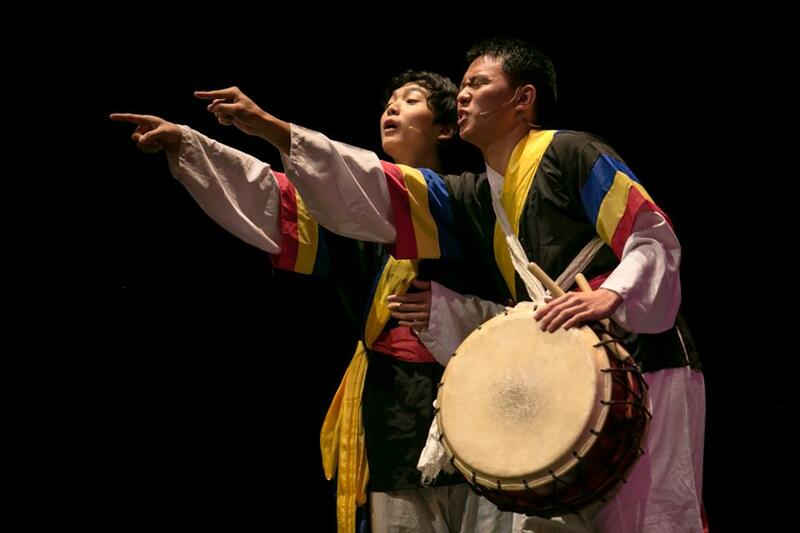 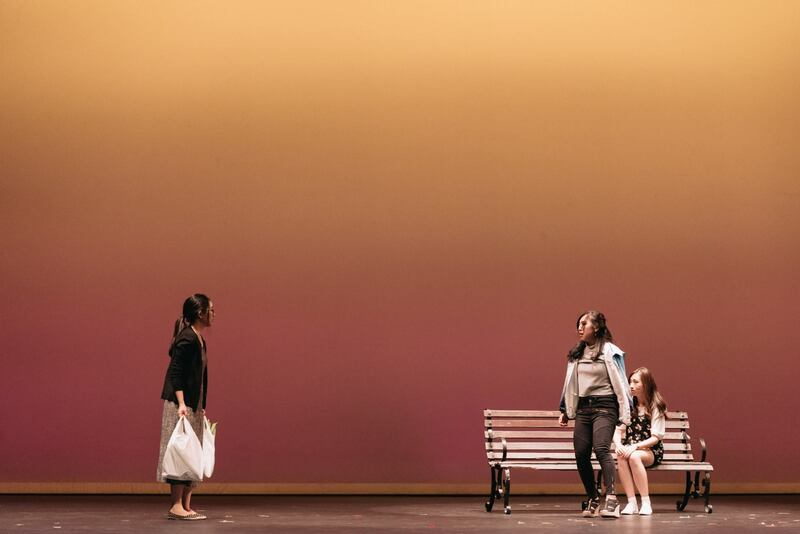 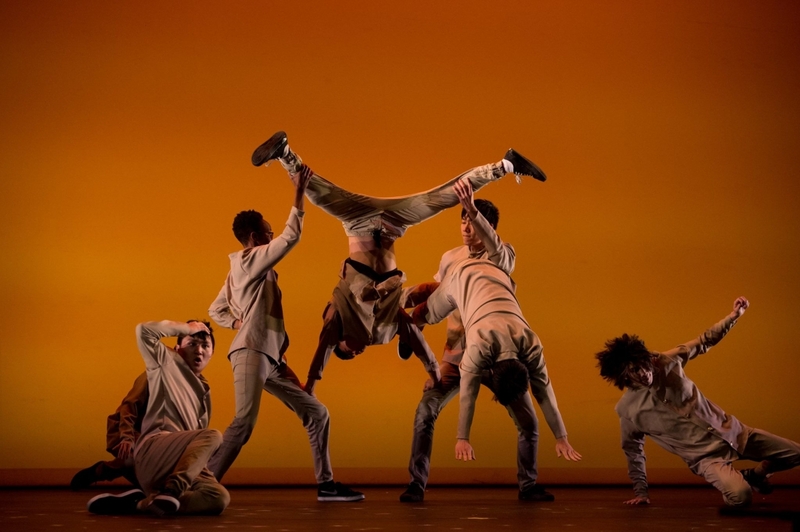 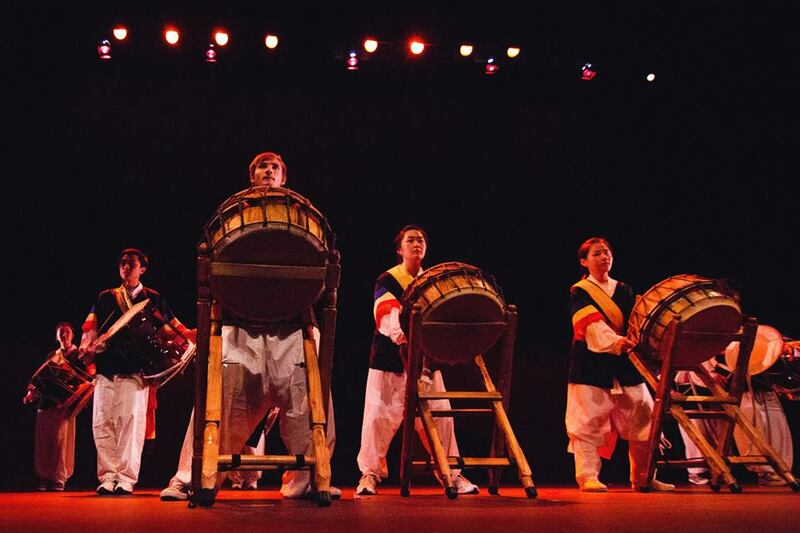 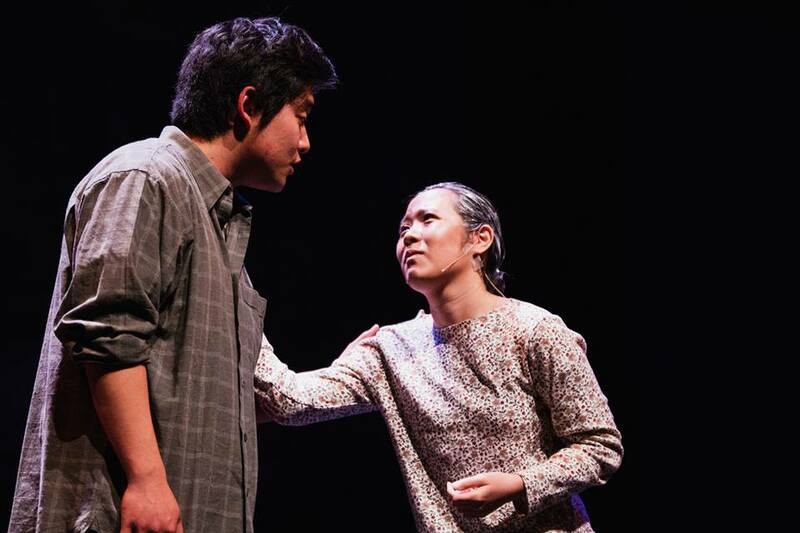 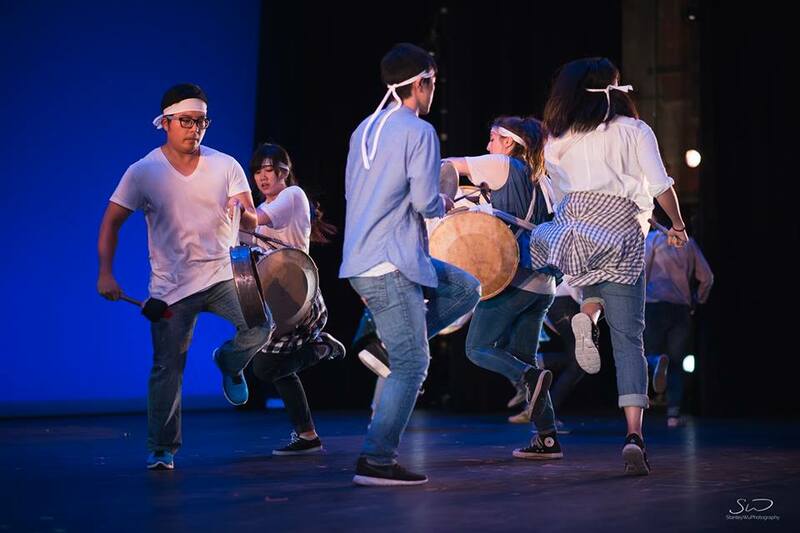 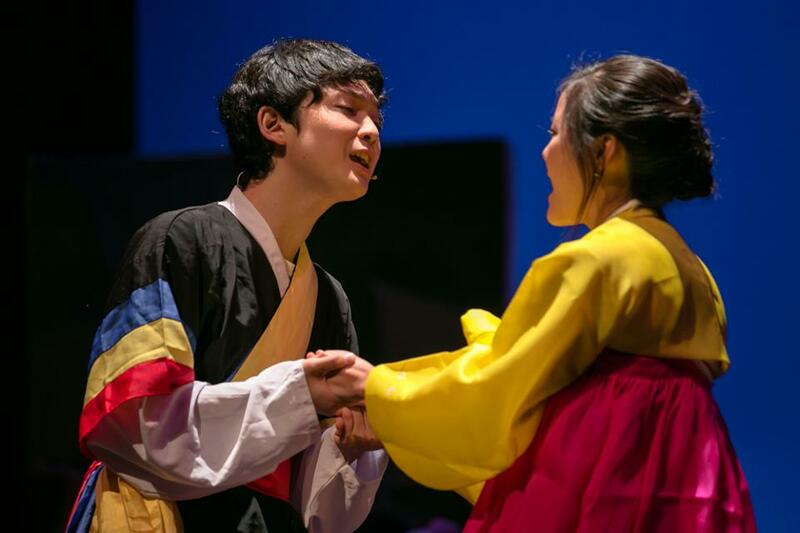 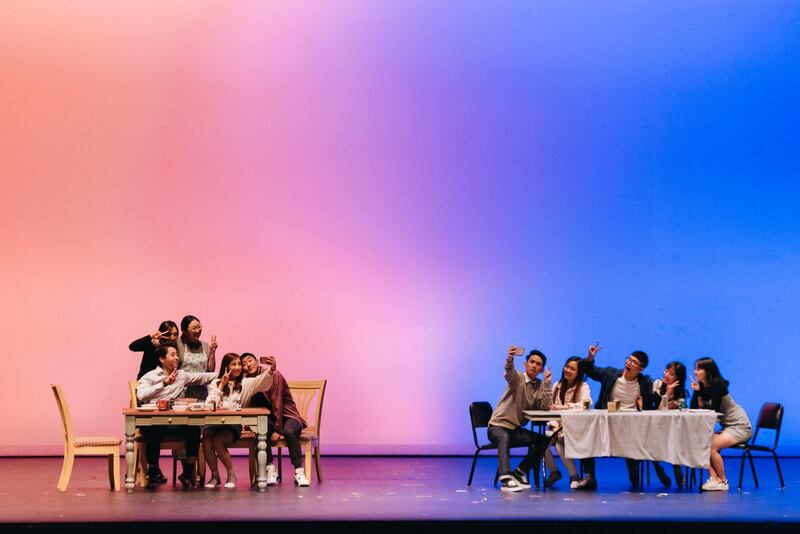 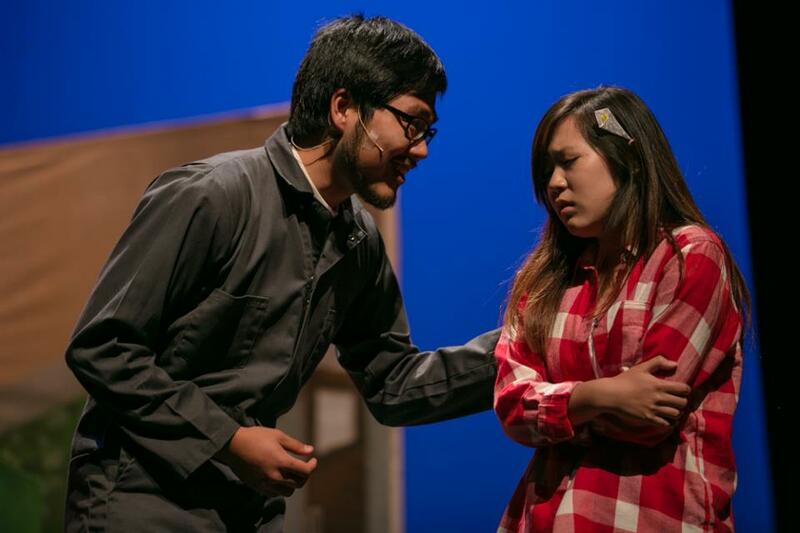 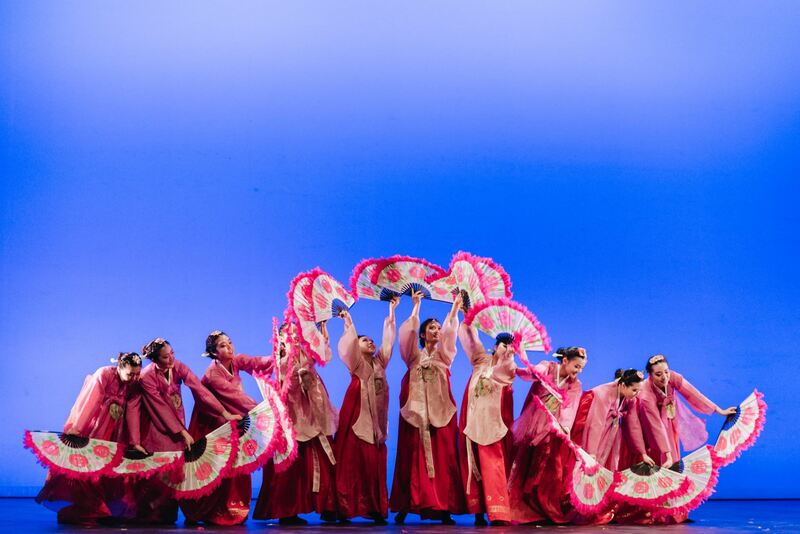 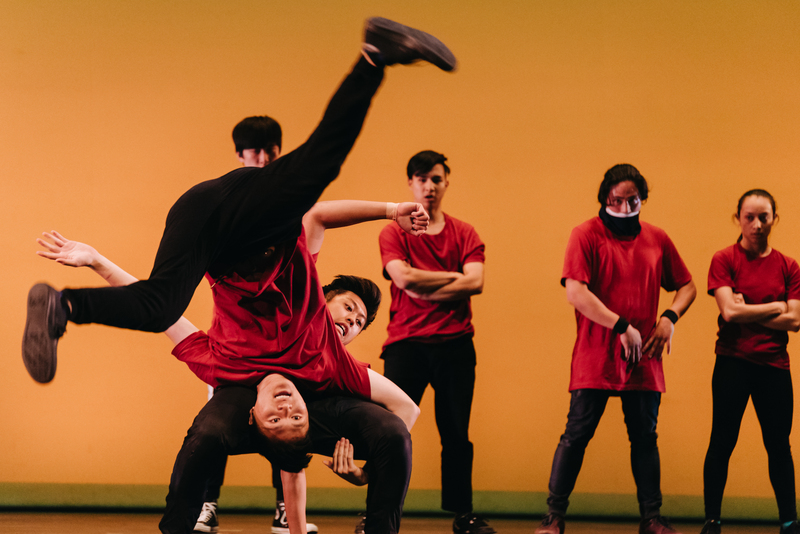 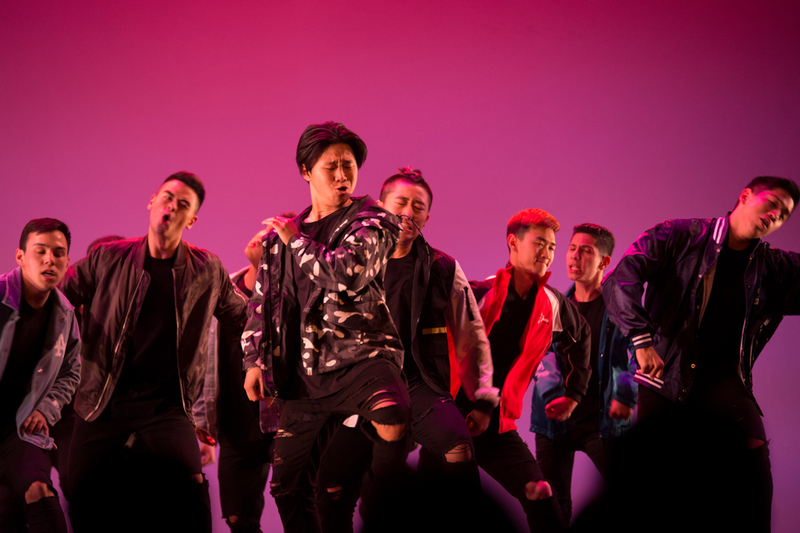 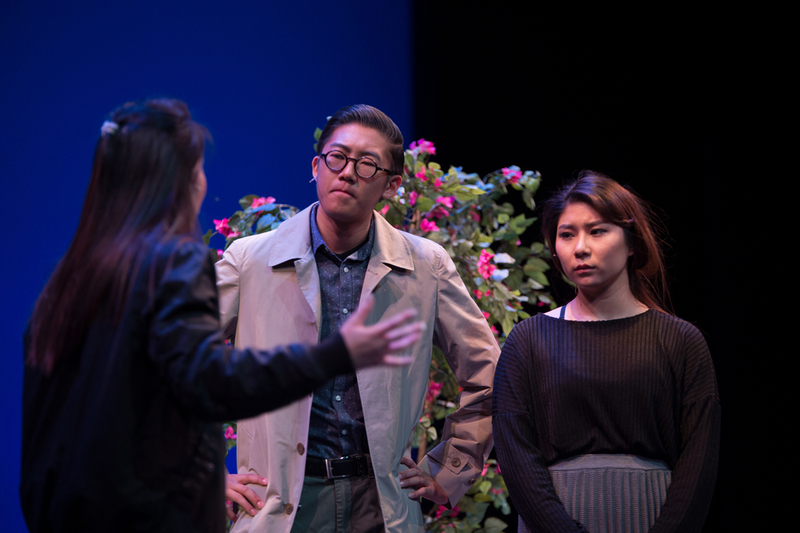 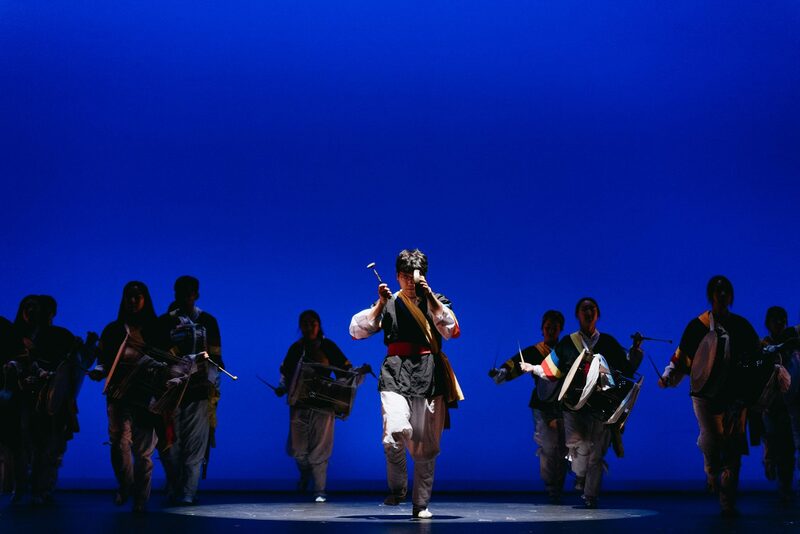 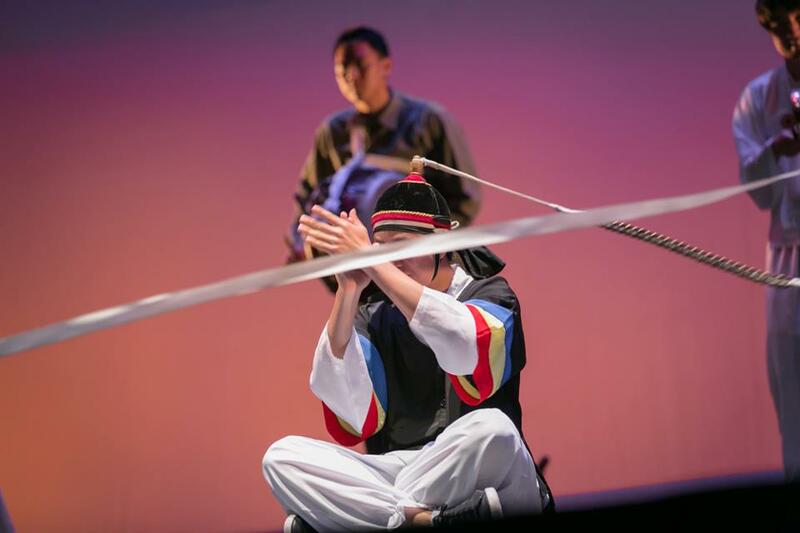 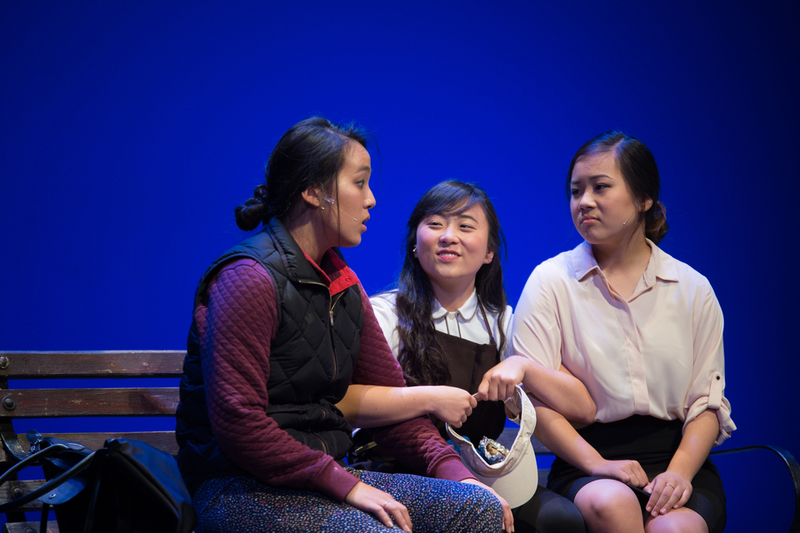 This year's production titled, "Arirang", while striking a familiar folk tradition in title will share a somewhat unfamiliar facet of this living culture through its focus on the North Korean people. 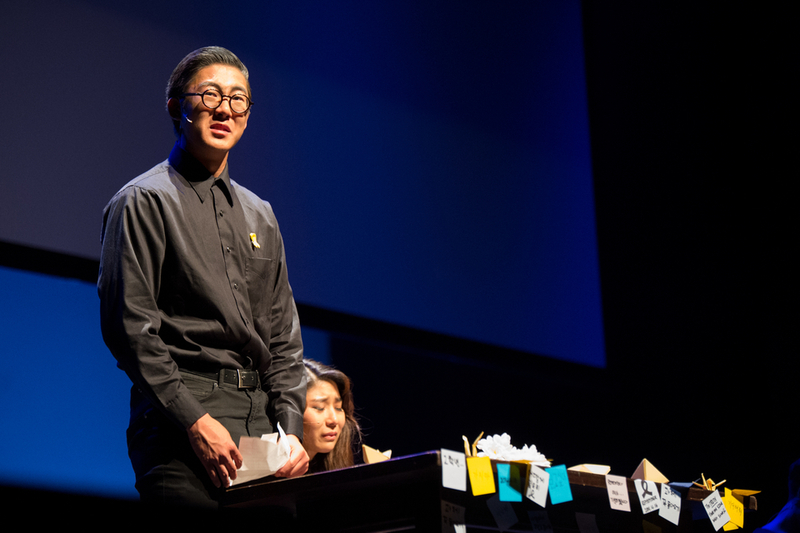 Inspired by true stories of North Korean refugees, “Arirang” will follow the journey of a teenage boy named Taewoo to discover the common threads of humanity that transcend a regime’s tight control. 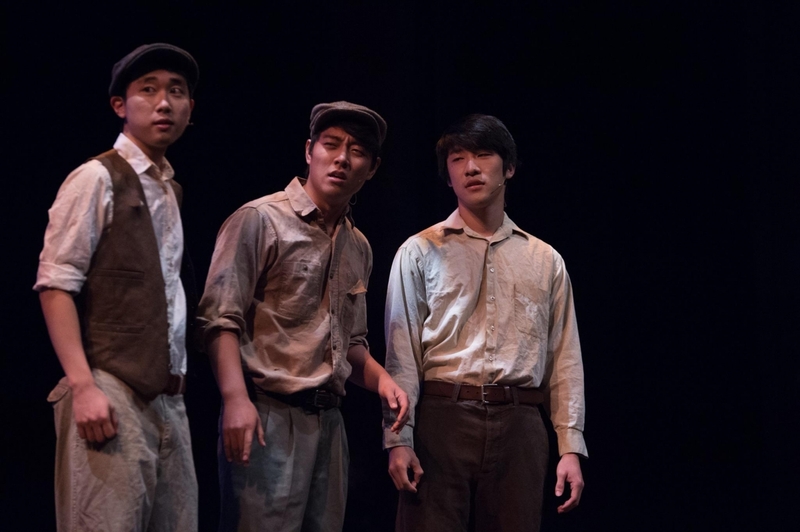 Even in Taewoo’s world of poverty and injustice, the warm elements of familial love, friendship, and happiness exist. 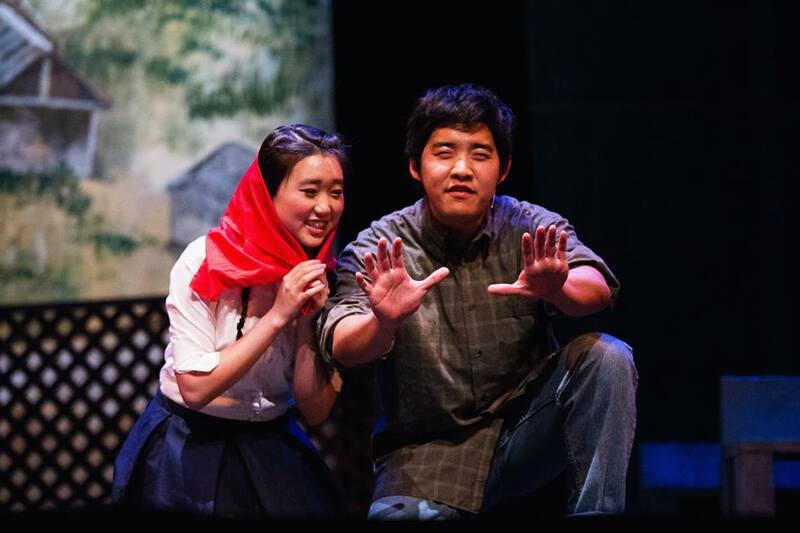 Through his struggles and joys, KCN 2014 hopes to look beyond politics to remind the community that humanity exists in North Korea. 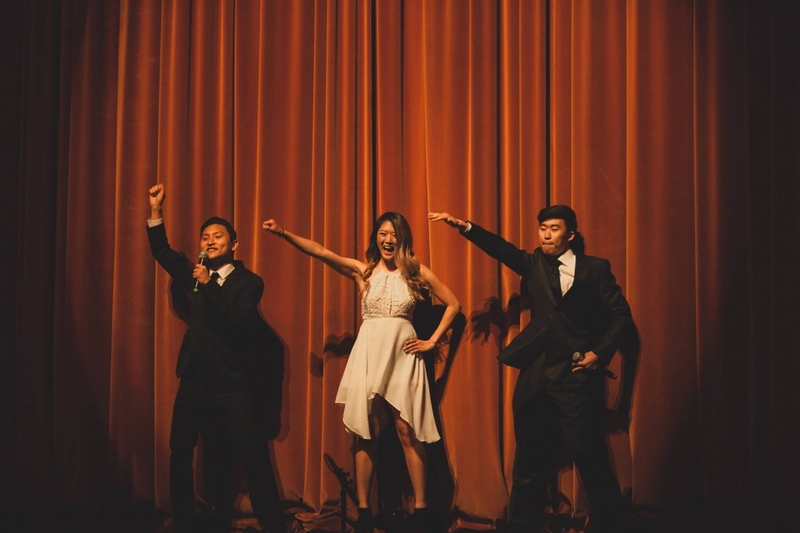 On April 10, these UCLA students hope to stir the heart of the Los Angeles community. 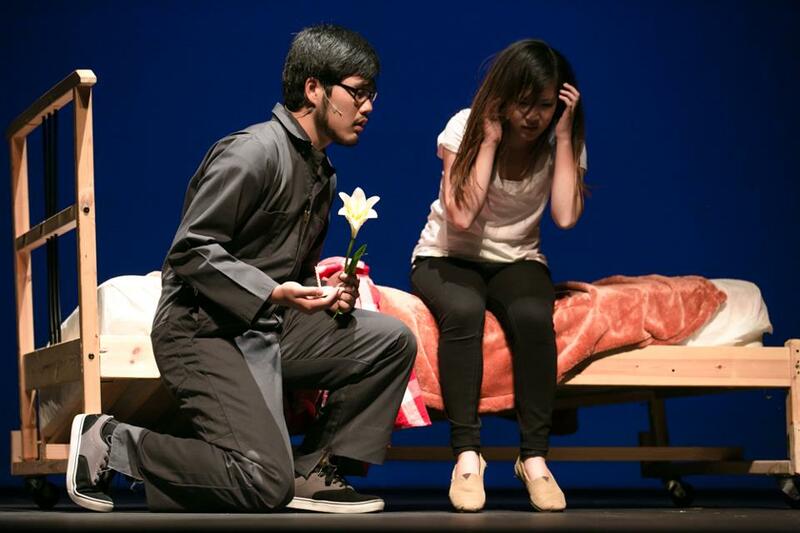 This year's musical production is titled, "The Tale of Two Lilies," and will be the first of its kind, juxtaposing two different time periods as settings to intricately display the enduring theme of sacrificial love. 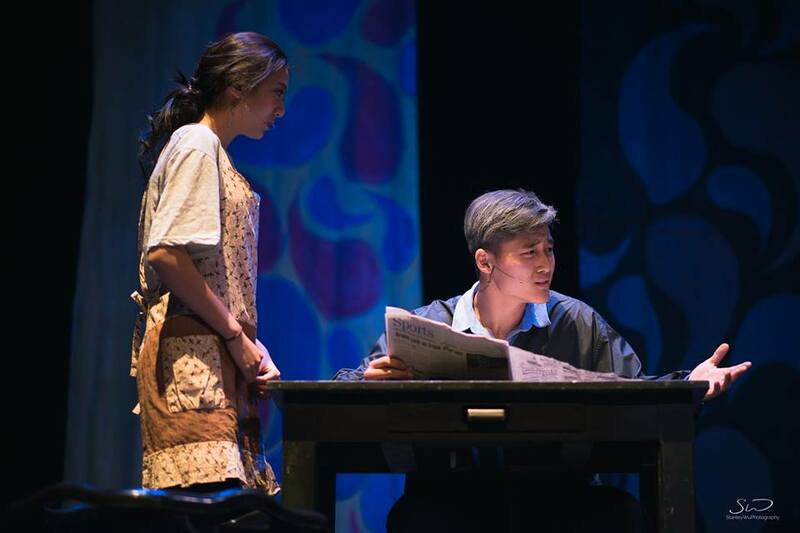 Will a Korean commoner in the early 1900's allow his past hostilities with the Japanese dictate his future decision to save a little girl of the same nationality? 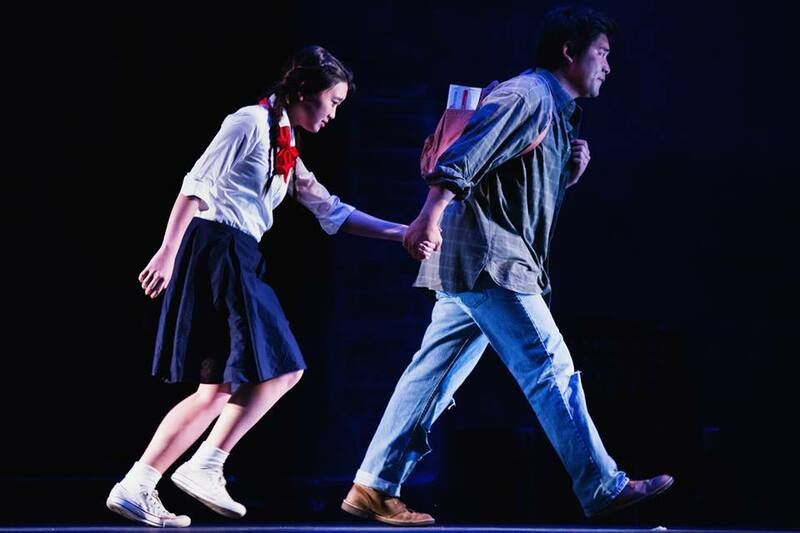 Will a father in the present time be able to repair the broken relationship with his daughter after losing a recognized job due to the IMF crisis? 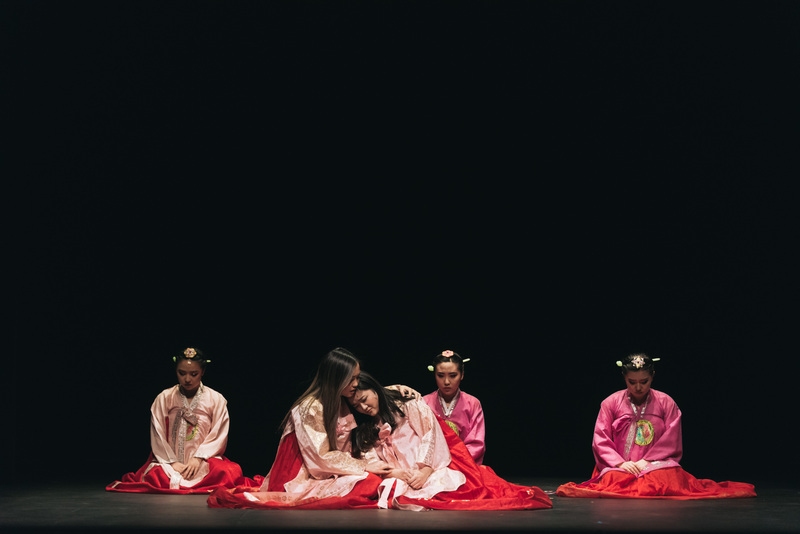 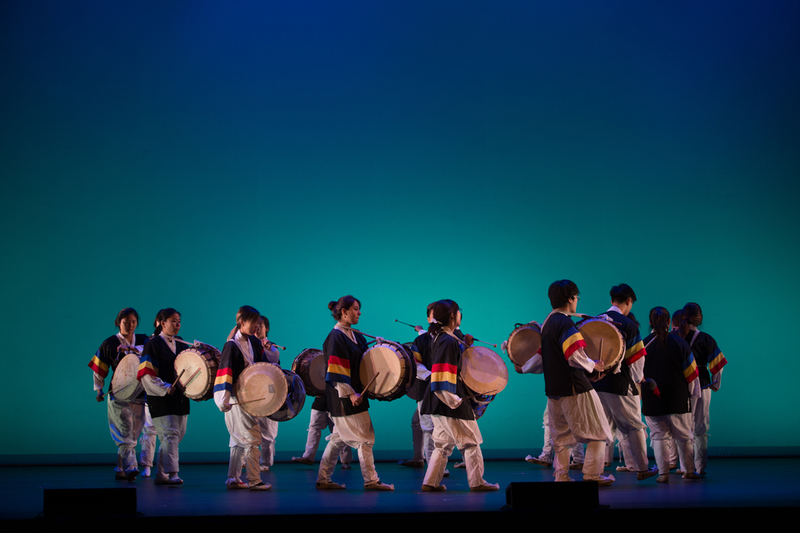 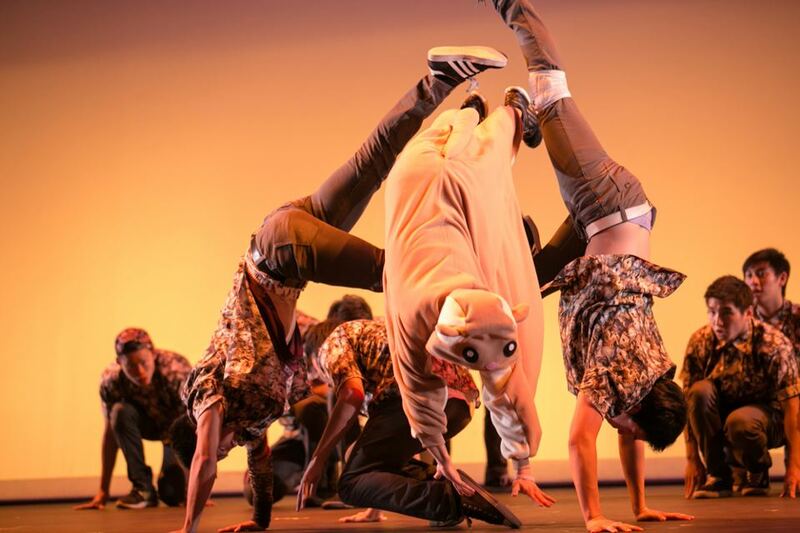 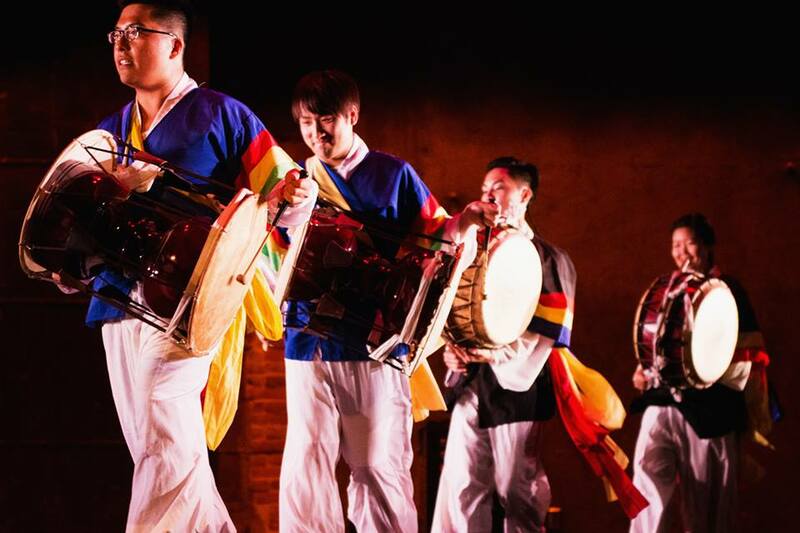 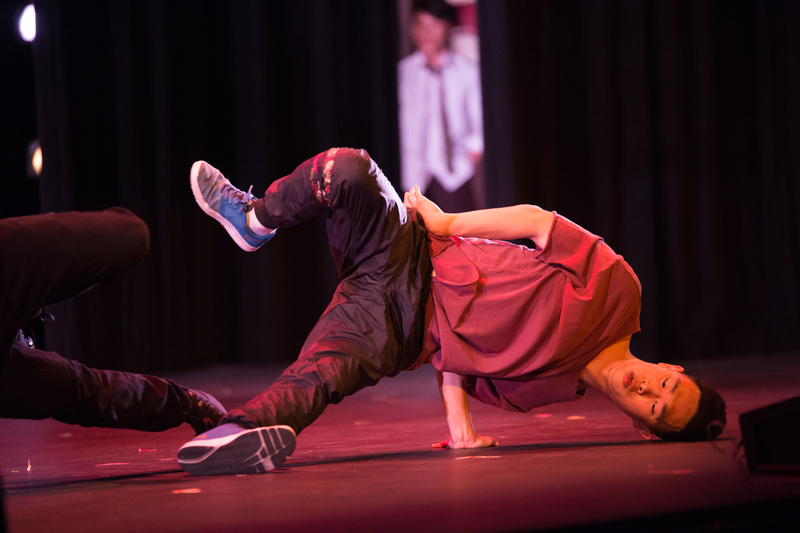 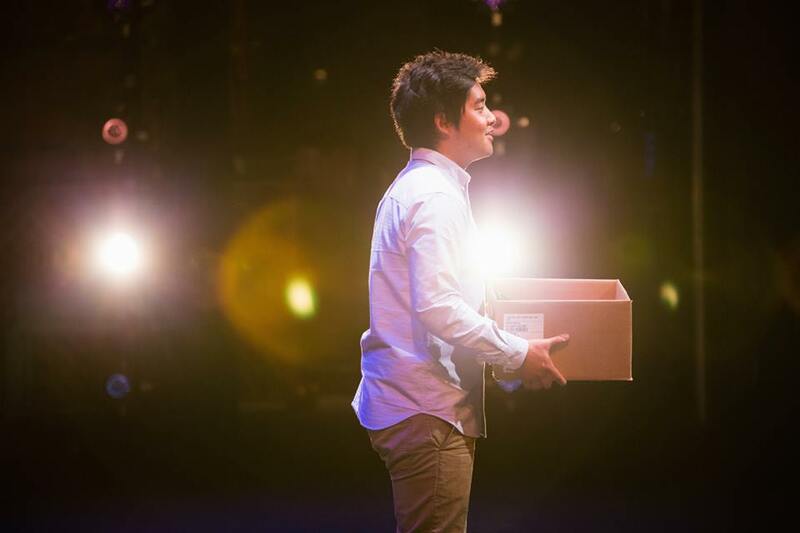 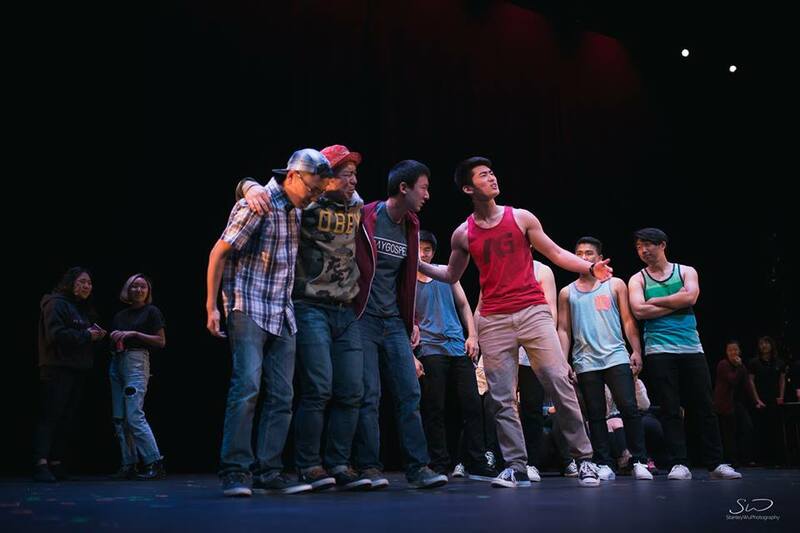 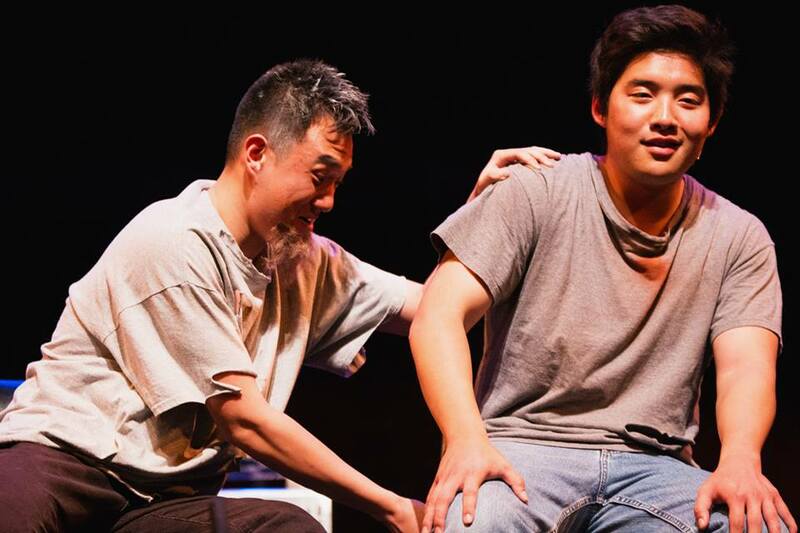 Through these two stories, “Korean Culture Night 2013” will illustrate two themes that exist beyond a single setting or narrative: to love unconditionally and give without holding anything back.